IObit's freeware ranks in top most popular downloads and has over 5 million downloads since 2006. June 25, 2007 – IObit announced today that reached the 5 million downloads milestone of its award-winning freeware. This occasion marks taking market share from industry giants like Symantec's Norton 360 and Microsoft's Windows Live OneCare. "This vast number of downloads in just 2 years, along with an active user base, is a strong indication that IObit's products have been quickly embraced by consumers and experts alike," said Hugo Dong, President of IObit. With computer technology becoming increasingly complex, it's vital that users maintain and optimize their PCs on a regular basis. But it is hard for many PC users to access sophisticated and various Windows optimization tools to enhance their computer's performance. "Users no longer need to rush out and call a technician when their computer faces performance issues. IObit is now their first point of call in solving these issues quickly, easily and without any charge," said Hugo. 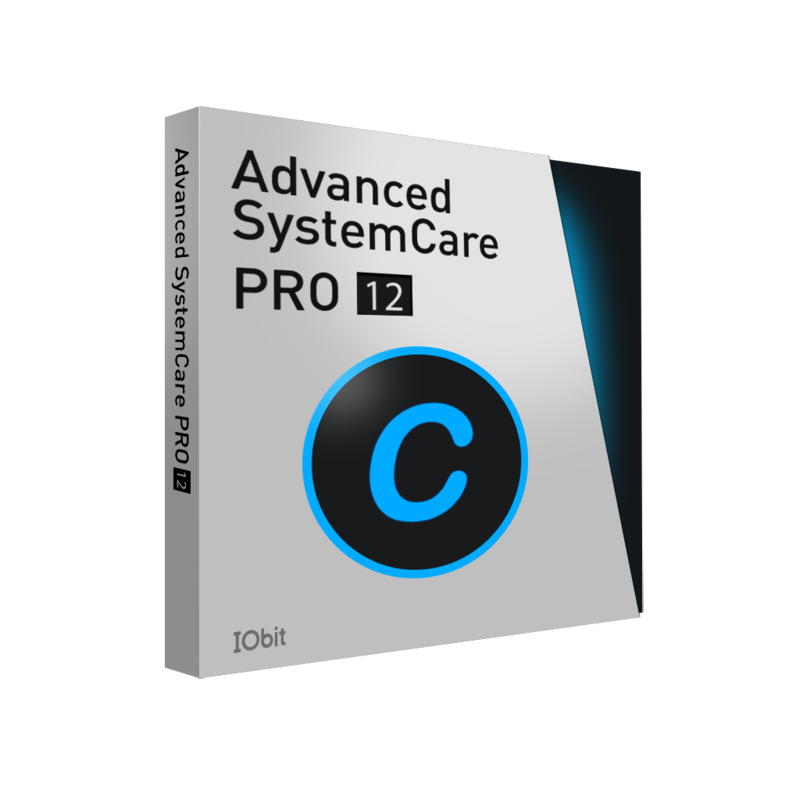 Freeware Advanced WindowsCare Personal provides users with a free one-stop solution that removes spyware, sweeps privacy, tunes up performance, cleans and fixes Windows systems. This freeware is currently ranked in the top 50 of the most popular downloads at Download.com. Download.com is the largest download site in the world. Another free IObit software, IObit SmartDefrag Beta, ranks in the Top 10 at Majorgeeks.com. IObit SmartDefrag can defragment modern large hard drives in a very short time and works automatically in the background. "The sales of our Professional product have been increasing rapidly as the free products become more popular. Next, we will work with online advertisement companies to show safe advertisements in our popular freeware," said Hugo. "This is just the start for us. We have the most talented R&D team in the world and with free, innovative features, IObit can expand its market and customers in an extremely fast way."